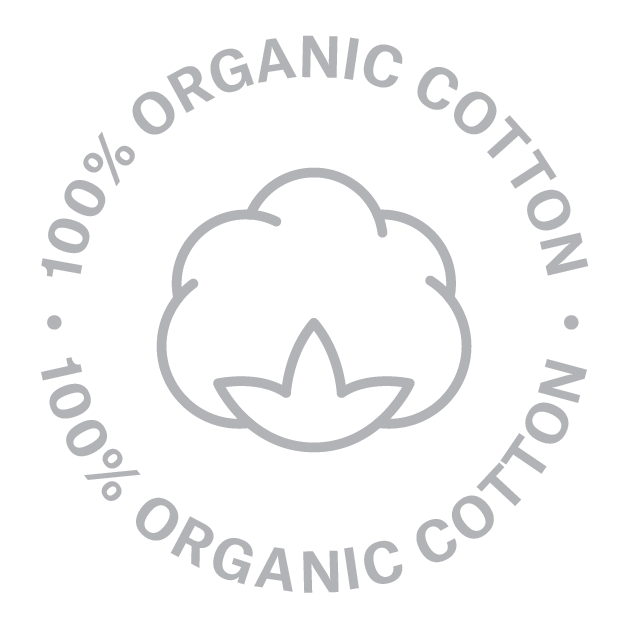 Our Socks are made of organic Cotton. 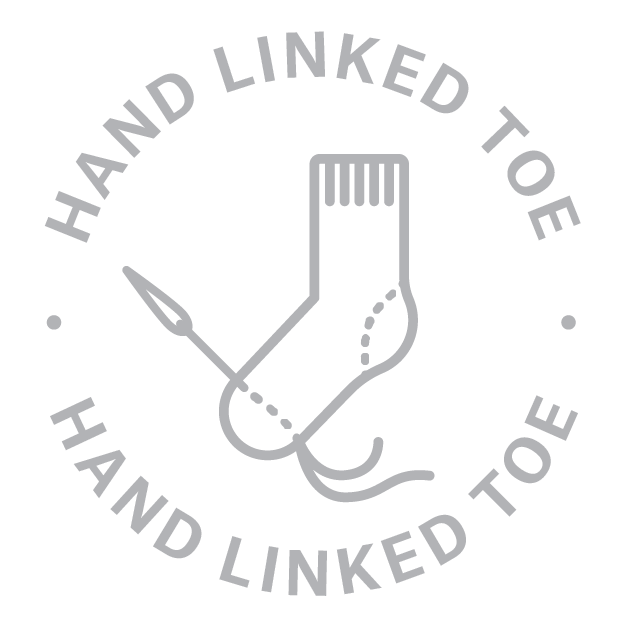 Our socks are designed in Zurich. 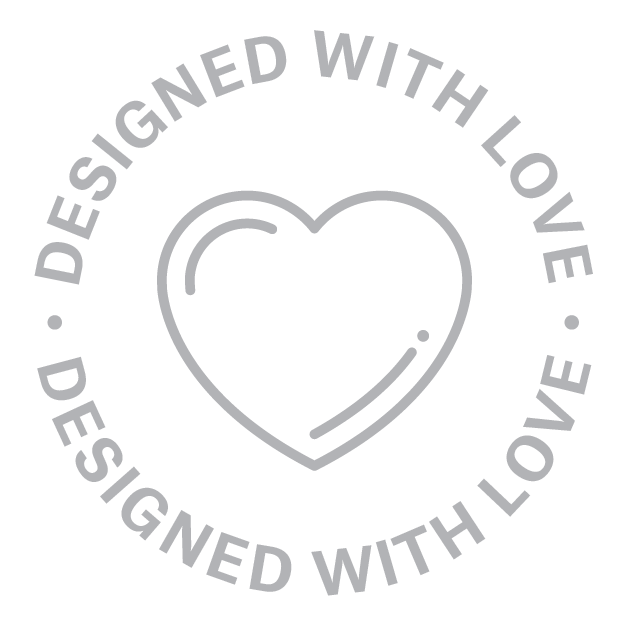 We also love to work with creative people from around the world who are our biggest source of inspiration. 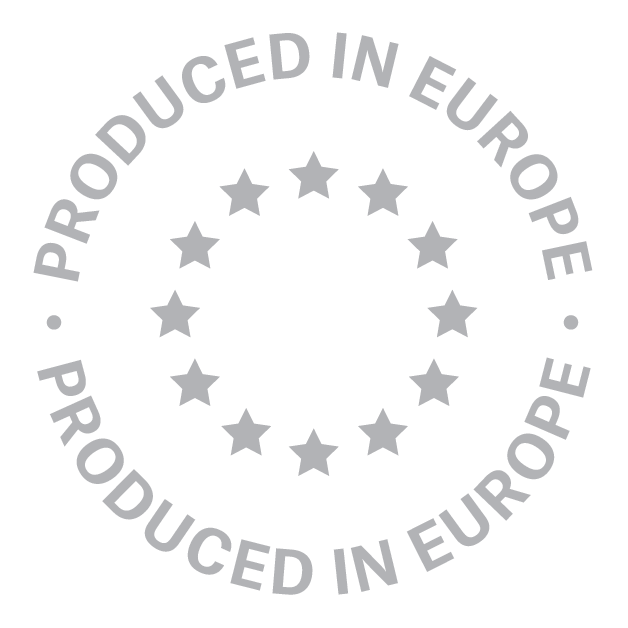 PAAR Socks are produced in Europe in small and family run manufacturing location.